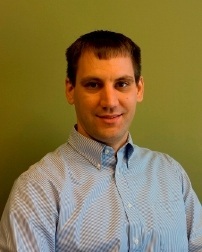 Dr. Burns is a graduate of Bowling Green State University and The Ohio State University College of Optometry. After completing Optometry school, he served as an Optometry Officer in the US Army with duty assignments including Ft. Bragg, NC, and Baghdad, Iraq. Dr. Burns and his wife Michelle have four children, Hannah, Reid, Ross, and Lucy. Dr. Burns' areas of interest include: treatment of ocular disease, contact lens fitting, dry eye management, and laser eye surgery co-management.